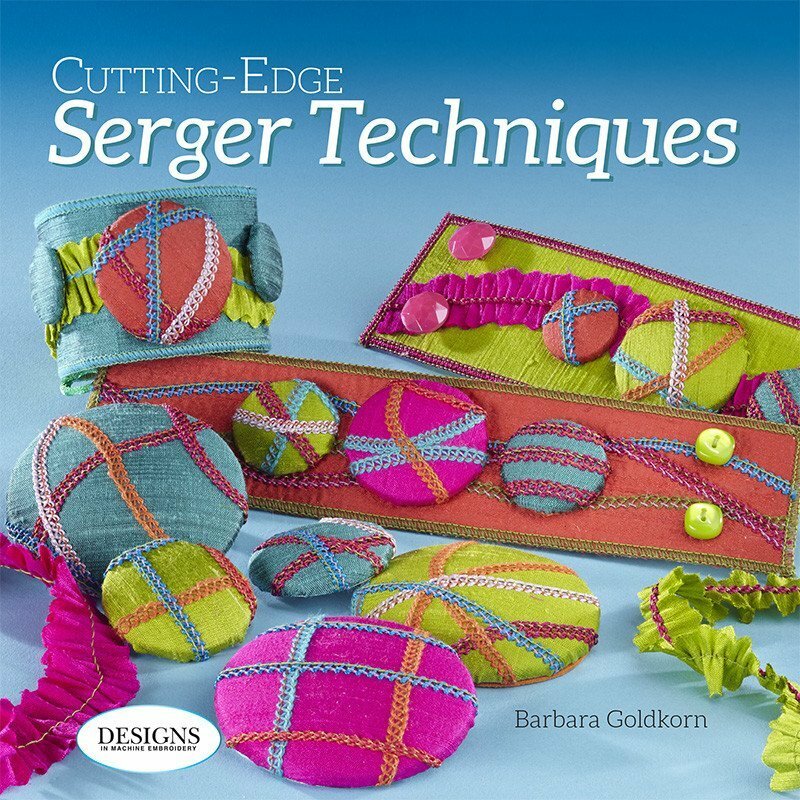 Inside CuttingEdge Serger Techniques, Barbara Goldkorn shares her wealth of serger knowledge with you in the form of 10 Step by Step Projects. In the projects you will learn serger techniques and the ins and outs of serger accessories. This item is subject to a Minimum Advertised Pricing Policy 21.99. Full Brewer MAP policy details are available for review on our website, under the Shop Resource tab.